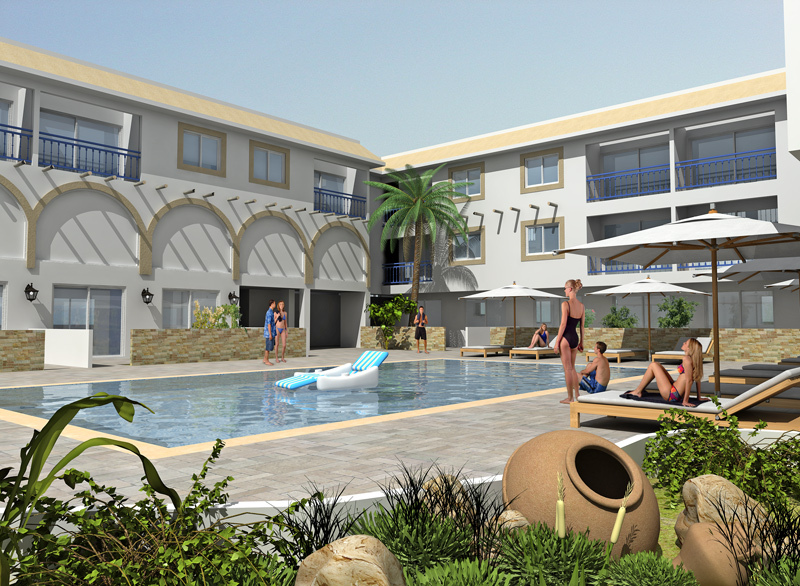 Napa Blue Apartments, situated in the popular Ayia Napa, combine comfort and beauty overlooking the Mediterranean Sea. 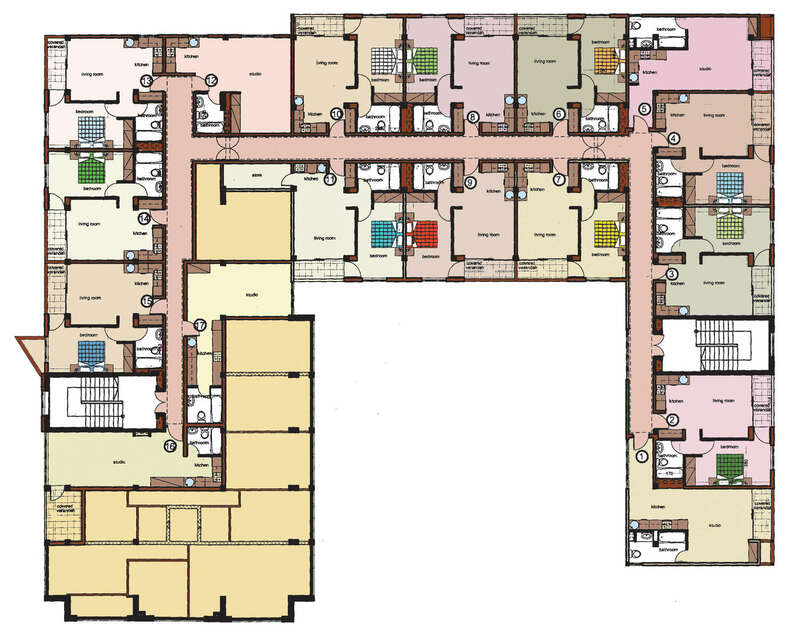 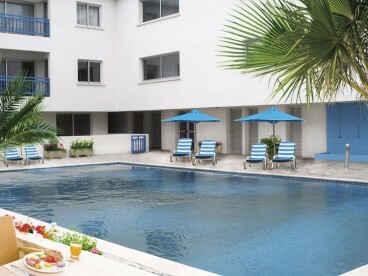 It is a unique development featuring a vast range of studios, 1, 2 & 3 bedroom apartments with a communal swimming pool and communal roof garden. 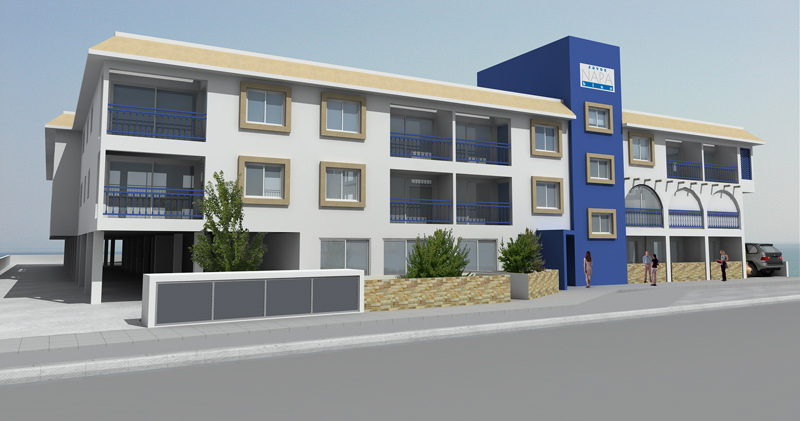 Within walking distance to the beautiful sandy beaches of Ayia Napa, Napa Blue Apartments is also in close range to all amenities. The apartments offer a unique living experience for a relaxed lifestyle combined with the world famous nightlife of Ayia Napa. 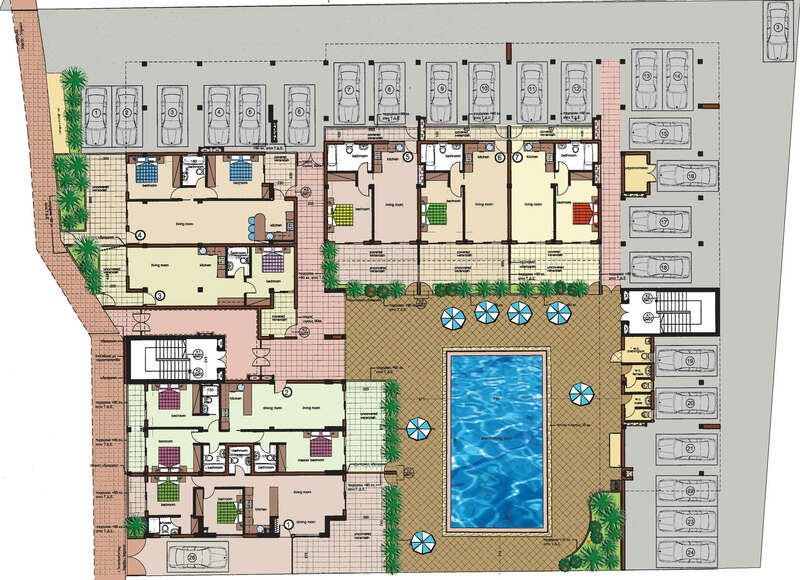 The beauty of the place and the wonderful setting make Napa Blue Apartments an ideal investment for those seeking comfort and enjoyment. 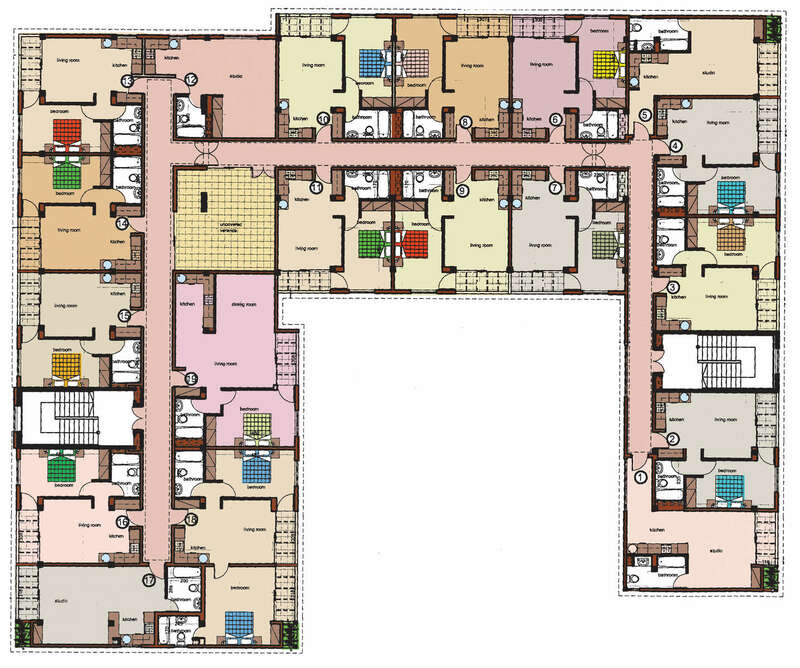 Air conditioner Full provision will be made for the installation of air-conditioning.